Granada is a city of jagged snow-capped mountains, flamenco gypsy art, medieval architectural masterpieces and beguiling contradictions. Granada is the capital city of the Granada province, in the autonomous community of Andalusia in Spain. The city is home to a population of about 234,758. Attractions include Alhambra, Royal Chapel of Granada and Monasterio de San Jerónimo. 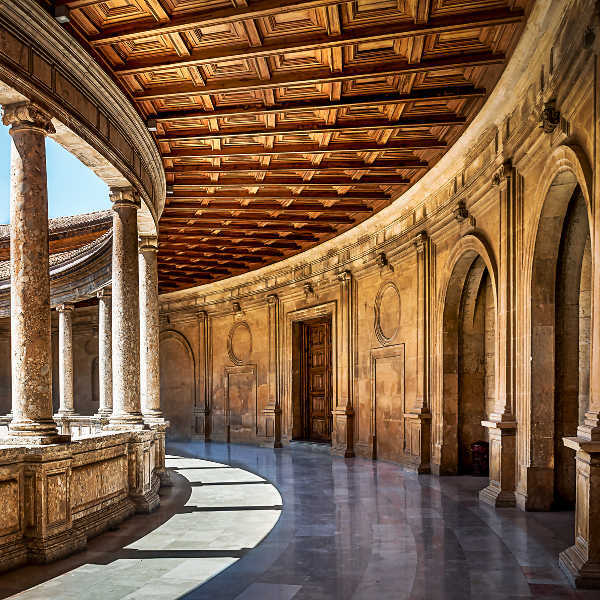 Prepare yourself for a journey into a world of enigmas, royal palaces and come-hither Spanish allure with cheap flights to Granada. Granada is home to Federico García Lorca Airport (GRX), which is a 25-minute drive from the centre of town. The airport serves British Airways, Iberia and Air Europa. Popular international flights to Granada depart from Johannesburg and Cape Town. Flight duration from Johannesburg to Granada is approximately 13 hours 30 minutes. 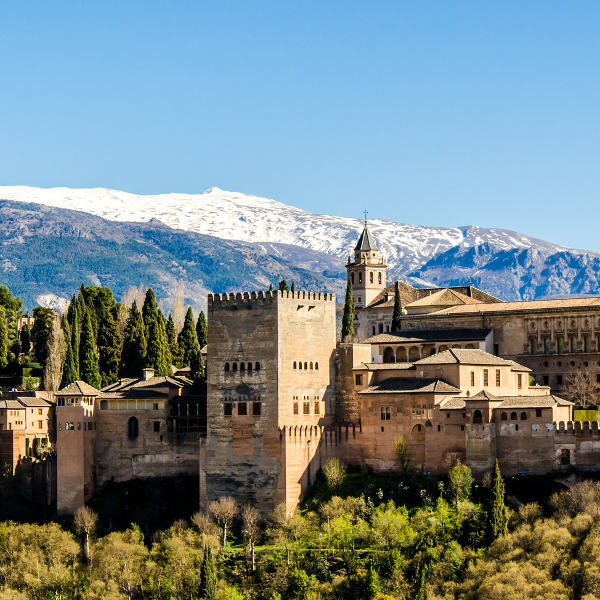 Wander along winding cobbled streets and pass through ornate arches in Albayzín, or visit the fortresses of Alhambra and Alcázar for a glimpse into the Medieval Moorish past of Granada. Sacromonte is a place that reeks of mystique and pulsates with the clap-tap rhythms of flamenco. Follow crooked streets to find gypsy villages and traditional tablaos carved into the hillside. A surreal juxtaposition of the snow-capped Sierra Nevada and nearby Mediterranean coast gives you a unique chance to experience a balmy beach holiday and scintillating snow sojourn in one trip. Granada experiences a hot Mediterranean climate, with temperatures ranging from 34 degrees Celsius in summer to 1 degree Celsius in winter. Hot, dry weather pervades the city during summer, while winter brings cold temperatures and rainfall. Spring (April to June) and autumn (October and November) is the best time to visit Granada. 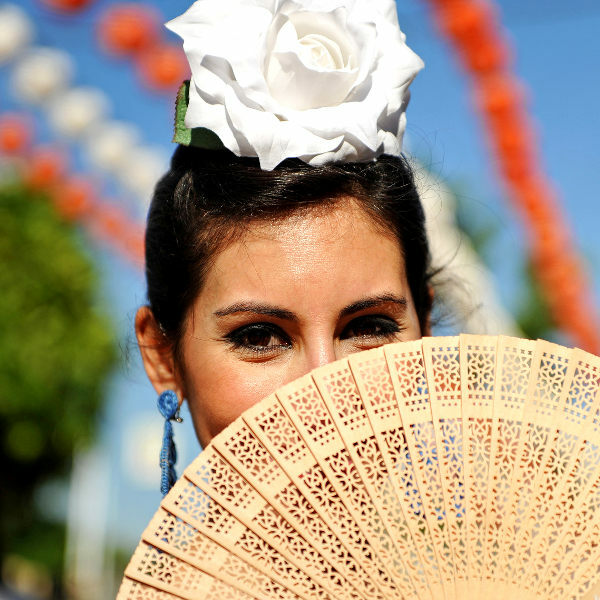 Sunshine and comfortable temperatures permeate the city, flowers and orange blossoms burst open, and some of the best events take over the streets. Rainfall is frequent during the autumn months. Blistering temperatures stifle the city during the summer months (July to September). Many attractions, restaurants, bars and shops close during this time. For cheap flights to Granada, the best time to visit is winter (December to March). Accommodation rates are low and the city is at its quietest during these months. In imaginations, Granada is a place where the sweet scent of orange blossoms and duende soar over green and gold hills and blaze through cobbled streets. Together they fandango off white washed walls and sweep through gypsy barrios and flamenco tablaos. In artworks, it is a place that sags under the weight of history and quivers with culture. Where ancient fortresses and ornate arches whisper tales of one of the most sophisticated civilisations of the Middle Ages. A place that bewitches and beguiles with its Andalusian warmth and Spanish exuberance. It is a land of enigmas, snow and sea, caves inhabited by roguish gypsies, and mesmerising flamenco performances. A place where dreams are born, hearts are set alight and the spirit breaks free. In reality, Granada is all of this and more. Compare several airlines, and book your cheap flights to Granada online at Travelstart! South African passport holders do require a visa when travelling to Granada. You will need to obtain a Schengen Visa. Applications can be done online, through BLS International, an authorized service provider to the Consulate General of Spain. The Consulate of Spain is situated in Cape Town. Granada is considered safe. However, as it is with any major cities, crime does happen. It is advisable to take certain precautions and maintain vigilance as you would in any other unfamiliar city. Travel insurance to cover theft and medical expenses is highly recommended. Avoid carrying large sums of cash and important documents, and remain extra vigilant amongst large crowds, as pick-pocketing and bag snatching can happen. Be vigilant at bars and clubs. Avoid sun burn and heat stroke by using sunscreen with a high SPF and drinking plenty of water. Proof of yellow fever vaccination is required if you are travelling from a yellow fever endemic area. Immunisation against Hepatitis A & B and rabies are recommended. Other routine and recommended vaccinations include MMR, diphtheria-tetanus-pertussis, varicella and polio.